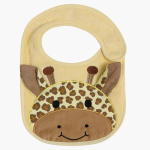 Juniors 3D Giraffe Bib | Multicolour | Helps to protect baby cloth from getting stain. Pick this extravagant and unique bib for your tiny toddler and keep his clothes from soiling. 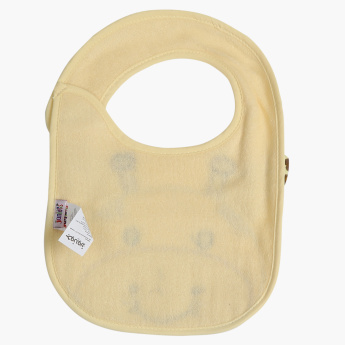 Crafted from soft fabric, this bib is easy to use and maintain.